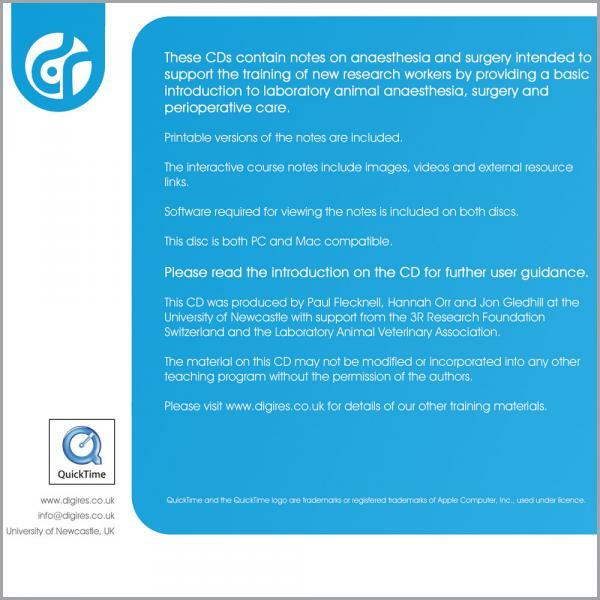 This double CD – ROM from the Digital Materials for Trainers series contains interactive course notes on anaesthesia (CD 1) and surgery (CD 2). 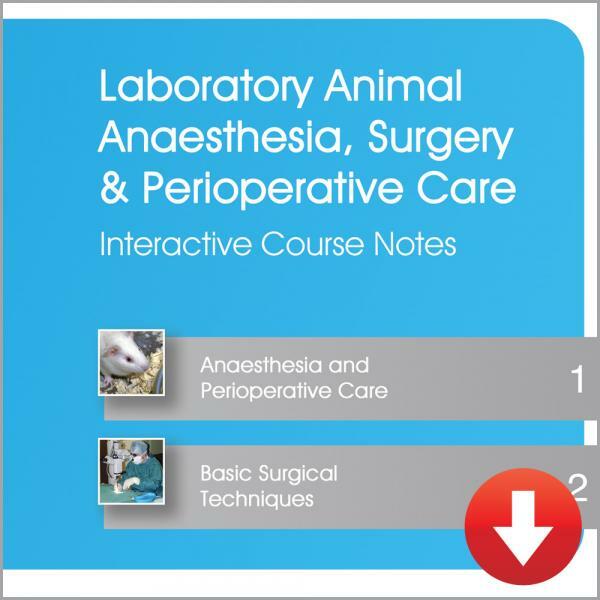 They can be used to support training and provide veterinary students with a basic introduction to anaesthesia, surgery and perioperative care. Copies of the notes can be printed, but when viewed on screen (using Acrobat Reader), links are included for accessing illustrations, QuickTime movie clips and additional text information.